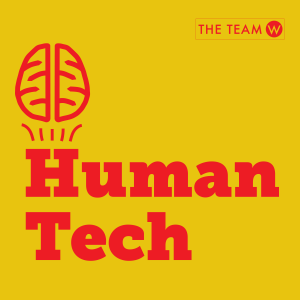 In this episode of the Human Tech podcast we talk with Helle Martens, a User Experience (UX) consultant from Copenhagen. 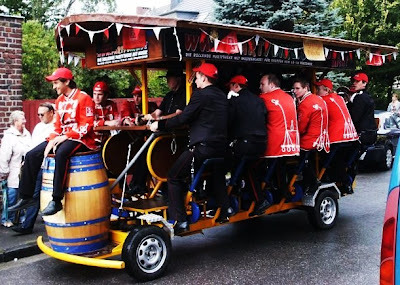 Our discussion includes the UX Copenhagen conference, why behavioral science has a hard time getting traction in UX communities, and the bicycle culture in Denmark, including “party bikes” and “beer bikes” (see images above and below). To find out more about the UX Copenhagen conference and/or to contact Helle, check out the UX Copenhagen website. 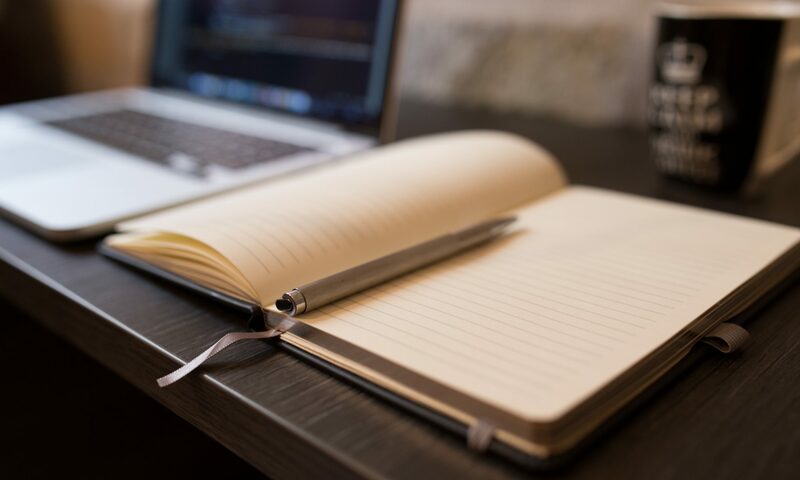 Creating personas before you design a product seems quaint and old-fashioned these days. 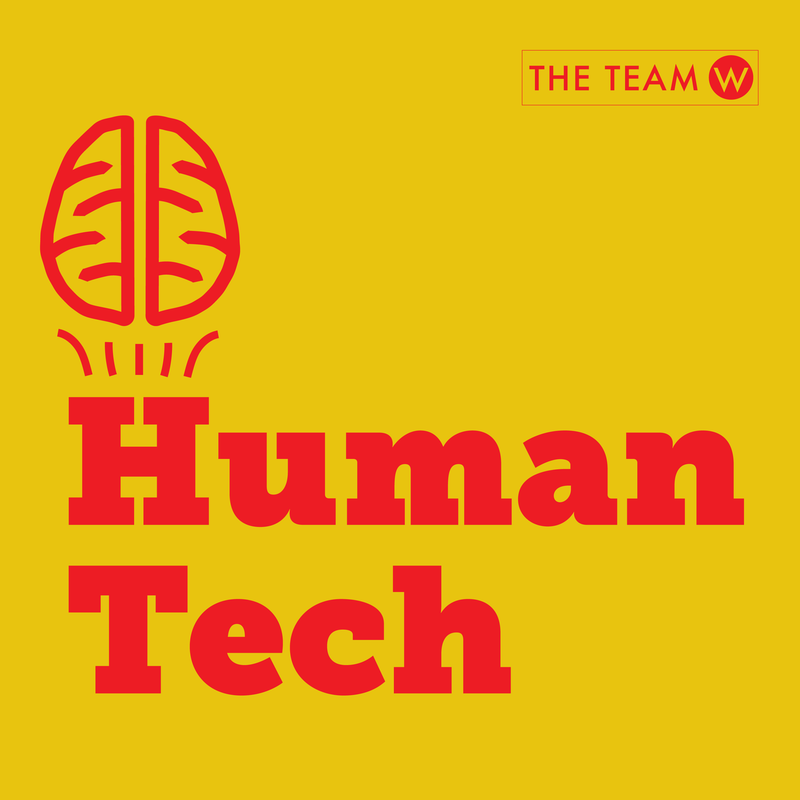 In this Human Tech podcast episode we get UX-nerdy and talk about why we still think personas can be useful, how they help you design, and the mistakes that people make when they create personas. At The Team W we’ve updated our User Testing online video course. This latest version of the course has been filmed in our new studio. We’ve expanded and updated the content. The video clip below will give you an idea of what’s in the course. You can get details on the course, preview some lessons, and/or register for the course at the User Testing online video course page. The User Testing course is also included in our User Experience Certificate curriculum. To see the catalog of all of our online video courses, go to the main course catalog page. At The Team W we’ve updated our free User Experience Fundamentals online video course. This latest version of the course has been filmed in our new studio. We’ve expanded and updated the content. The video clip below will give you an idea of what’s in the course. You can get details on the course, preview some lessons, and/or register for the free course at our online video course website. To see the catalog of all of our online video courses, go to the main catalog page. What are your challenges and successes you’ve had in growing UX capabilities in your organization? I’ll go so far as to say that if you don’t know the answers to these four questions before you design, then your design will be, at best, mediocre, and possibly a disaster. Designing anything — websites, software, apps, TV ads, physical spaces, documents – is tough. It takes art and science. Most design principles don’t work in all situations. Designers end up saying “it depends” a lot. But these four magic questions ALWAYS apply. I ask these questions of my clients every time I design a product, or evaluate a product. Interestingly, although these are basic questions and not really hard to ask, it’s often the case that my clients don’t know or aren’t sure, or aren’t in agreement on the answers. 1. Who is the target audience? This thing you are designing — who is it that is most often going to use it? Who is it that you really want to use it? Everyone thinks they know who the target audience is until you ask the question. 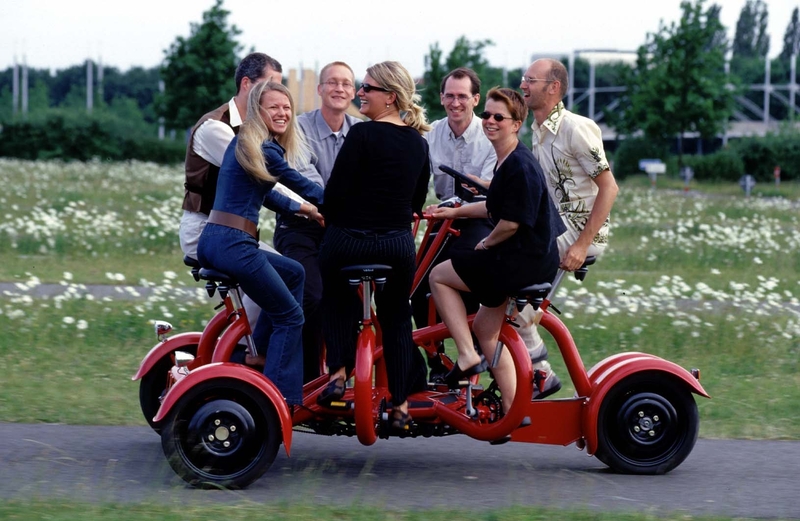 Then you and everyone else find out that the team doesn’t agree on the target audience. If you don’t know who you are designing for, then what is it you are designing? a) My family has been getting health insurance through my husband’s employer, but they’ve announced that they are no longer going to provide insurance, and that everyone will have to go to the “exchanges” and purchase their own insurance. So one of the things that I wanted to do at Healthcare.gov was see what my options might be for insurance, and what it was likely to cost. You can’t do that at the website. You can find out if you are eligible, based on income, for subsidies. You can read about what to do to “get ready” so that you can apply on November 15 when applications open up. But you can’t input a few basic pieces of data and get an estimate of cost or see what types of policies are available. b) I have my own business, so the other option I am considering is offering health insurance to my employees. I am wondering if that would be a good option, and then I’d be covered, right? Would it cover my family too? These are the questions I had about employers buying insurance through the “exchange”. Guess what. You can’t get information on employer plans at the website either. Or if it’s there it’s really well hidden! Maybe I’m just an outlier. Maybe there aren’t very many people who want to do these two tasks at the Healthcare.gov website. It’s possible. Maybe I’m not the target audience. If we asked the Healthcare.gov design team what the target audience wants to do at the website I wonder what would they say? 3. What does the product owner want the target audience to do? This is not always the same as what the target audience wants to do. I may want to use the pharmacy app to see if there are drug interactions for prescription medication and the pharmacy company may want me to notice the store specials and come into the store. I may want to look up information on climate change and the website owner whose site I go to may want me to sign up for the newsletter. I may want to communicate with my friends and the product owner may want me to sign up for a premium account. Some designers get stuck on taking only the target audience’s point of view. You need both. It’s ok for the product owner to want the product to be used in a certain way; to want the target audience to take a certain action. After all, they are committing a lot of money and resources to building this product. And it’s likely for a reason other than or in addition to, fulfilling the target audience’s desires and wishes. There’s likely to be a business/organization goal too. Does the design team know what that is? If they don’t, how can they be sure to design to match the business/organization goal as well as do what the target audience is hoping for? 4. What is the target action at this particular point? At every point, at every interaction moment, on every page, on every screen, there is a target action that you want the target audience to take. Does the designer know what that target action is? If not, then how does the designer know what to design? Is the goal to have the target audience click on the Add To Cart button? Is it to share information with a friend? Is it to fill out a form and press the “Sign Me Up” button? Is it to play a video? Is it to click for more information? Is it to pick up a product to try out in the store? If you want people to take a specific action then you have to design with that action in mind. If there is no action in mind then what is the designer doing? When clients bring me in I always ask these four magic questions, and I’m often surprised how often the answers aren’t clear, or the team doesn’t agree, or no one has really thought about it. Ask the 4 magic questions. Know the answers. And then your designers can design or re-design a GREAT product! What do you think? Do you ask/answer these 4 questions before design? Do you find that your team/stakeholders/clients know the answers when you do? 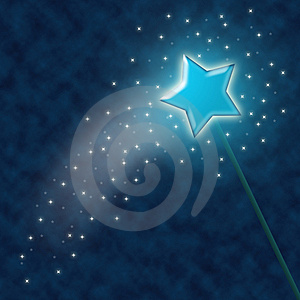 Are there are questions that you consider the “magic” critical questions to ask and answer? If you haven’t already, be sure to check out our white paper Why Re-designs Fail. The user experience (UX) of your products is only as good as the knowledge and skills of your UX staff. ​As organizations realize how important the user experience is to the success of their products, UX teams are expanding. People come to role of UX from more and more diverse backgrounds. Some UX staff used to be web designers. Others used to be visual designers. Others used to be usability testers. The plus side of this is that you may find yourself with a team that has a wide variety of skills. That sounds like an advantage, and it is. But it has a down side too. As the diversity of your team increases, it’s possible that particular individuals may have gaps in their skill-set. And the team loses a sense that there is a core set of skills and knowledge that everyone possesses. 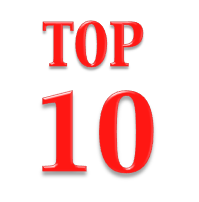 So I’ve put together my “Top 10 List” of skills and knowledge that I think UX professionals should know and be able to do. I have not included “soft” skills, such as communicating clearly, making powerful team presentations, or effectively managing projects. These are critical to success, but not as specific to UX, so I’ll cover them in another blog post. Current Trends – knowing what the current trends are – Parallex scrolling? Flat design? What do you think? Do you agree? What would you add or take away from the list? Your product (website, software, app, device) is seriously under-performing and it’s time to fix it. You’ve lined up the resources, and freed up the budget. You’re about to spend a HUGE amount of time, money, and resources. It’s going to fix all the problems, right? And the new product will bring you the business/conversions/numbers you are looking for, right? It better, because it’s going to take a monumental effort and cash to tackle this. What if it doesn’t live up to expectations. What if the new product doesn’t fix the old problems. What if the new product creates new problems. These are headaches you don’t want. So how can you prevent spending time and money? How can you be sure that the new product will get you the returns you are looking for? 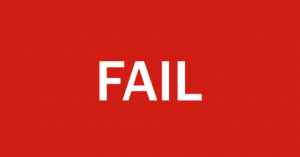 Here are the top 5 reasons I’ve seen that cause product re-designs to fail. Your re-design is based on opinion not fact – You’ve made a lot of assumptions about your target audience and what they want/need to do with your product, but they are assumptions and they haven’t been tested or verified. Your re-design is based on data, but wrong conclusions – You didn’t just work from assumptions, you actually did collect data, but your interpretation of the data was in-accurate and so your re-design decisions lead you astray. Not enough collaboration – Your re-design decisions are based on accurate data, and your interpretation of the data is sound, but you didn’t involve your stakeholders and your development team in the design. When it’s time to implement the design you get a lot of pushback, and your design changes don’t see the light of day. Designs are implemented without testing – Your re-design decisions are based on data, and you implemented them, but you didn’t test the re-design. If you had prototyped and tested the re-designed product you could have tested all of your assumptions and design decisions, and corrected the ones that didn’t work out as expected before finalizing the new product. Technology takes over – You are doing so well. You gather data, design based on the data, prototype, test, and iterate. But after the iteration of the prototype the implementation team swoops in, and the technology decisions take over the design decisions. If you can avoid these 5 problems then your re-design will get you the conversions you are looking forward. Watch out, though, because if you can’t avoid these problems then you are likely throwing your time and money down the drain. What do you think? Have you encountered these problems in any of your re-designs? Do you think these are the most important 5? If you’d like more detail on these 5 problems and what to do about them, then download the whitepaper Why Re-Designs Fail.